Thank you for your interest in Moisture Warranty Corporation (MWC). As a stucco home seller, you have come to the right place to learn how to sell a stucco home in the least amount of time while retaining the asking price and protecting yourself and all parties in the sales transaction. When prospective buyers and their Realtors see that a stucco home has a MoistureFree Warranty protecting it, they know that the home has been through a stringent process of inspection and repair that has been overseen by the professionals at MoistureFree Warranty, and that it has the solid-backing of the MoistureFree Warranty during the term of the warranty. 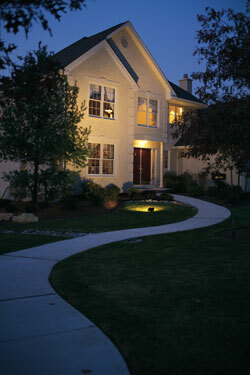 Moisture Warranty Corporation has years of experience assisting home buyers and home sellers like you. Let us put our experience and knowledge to work for you! Moisture Warranty Corporation has assisted thousands of stucco home sellers since 1996. The introduction of the MoistureFree Warranty provided a comprehensive solution to home sellers and Realtors who have embraced the MoistureFree Warranty as a much needed tool for all parties involved in the process of buying or selling a stucco home. Rather than having to discount their home, a home seller can purchase a MoistureFree Warranty and retain the value of their home, potentially saving the home seller tens of thousands of dollars at the time of sale.